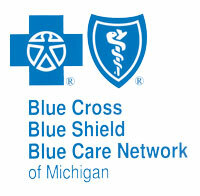 “People with a Blue Cross card in their wallet have a comfort level knowing how widely accepted their insurance card will be at any hospital or doctor. Our clients ask for the Blues by name more times than any other carrier. ﻿﻿Contact one of our member agents and start saving today!